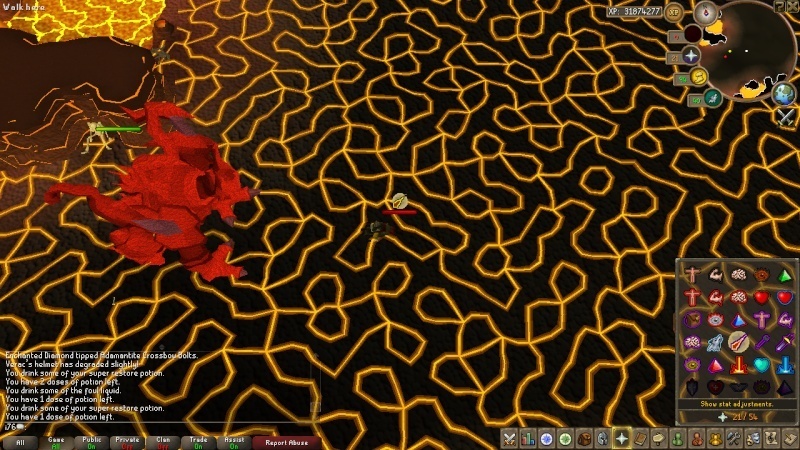 If you're ranging Jad, then you should boost up your range & def. yeaahhhh pain, dont give up hopee man! I dint even reach jad before hahas, u reached jad so fast is considered pro le. 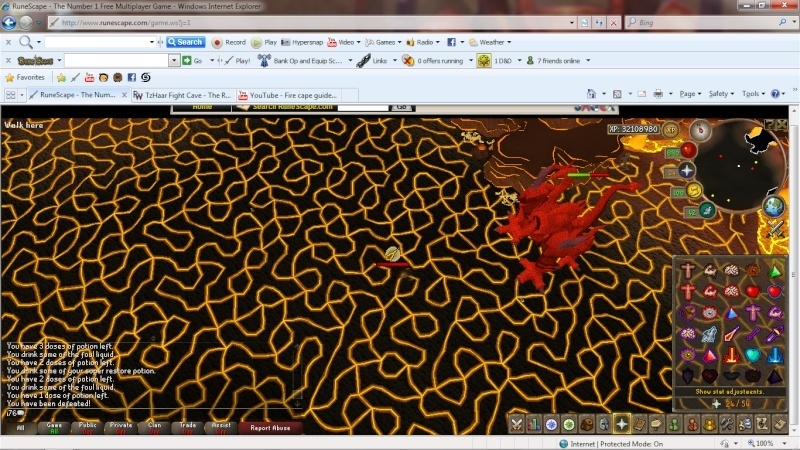 Train more then go attempt jad again, im sure u can do it soon, dont give up!! remember the adidas motto " IMPOSSIBLE IS NOTHING "
nice try.try again next time .